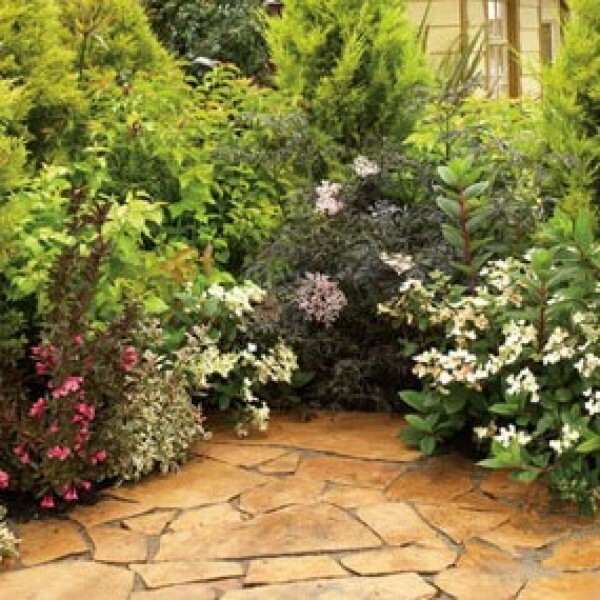 Knollwood's Nursery department strives to offer the most interesting and beautiful trees and shrubs to create the backbone of your landscape and gardens. Whether chosen for their function or fashion, our trees and shrubs are selected to thrive in the Miami Valley for years to come. The staff of certified nurserymen and passionate gardenersis here to help you choose the perfect plants for your individual landscape.